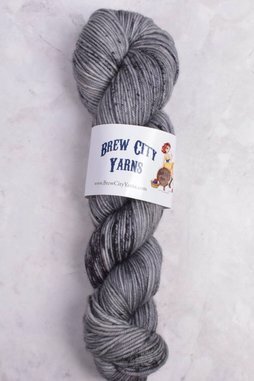 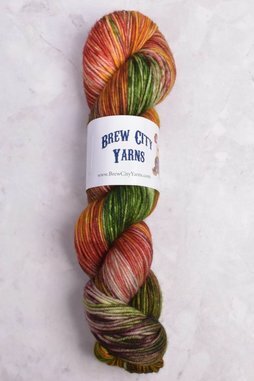 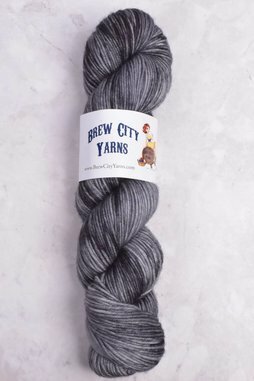 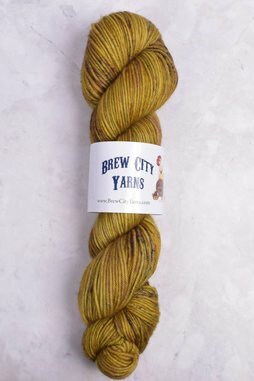 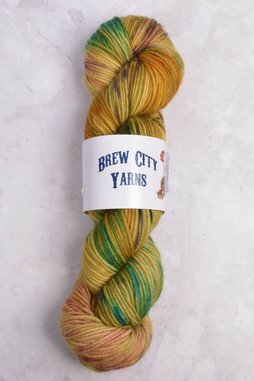 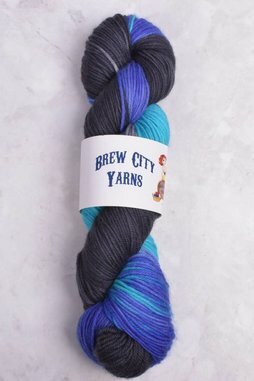 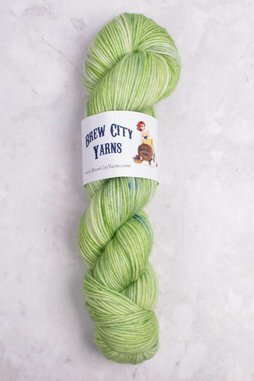 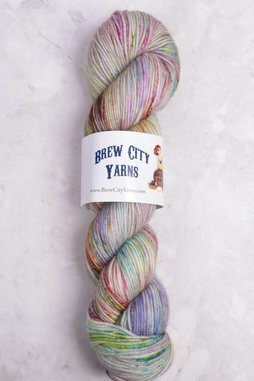 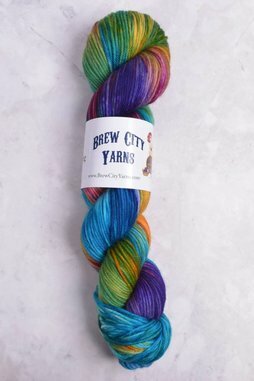 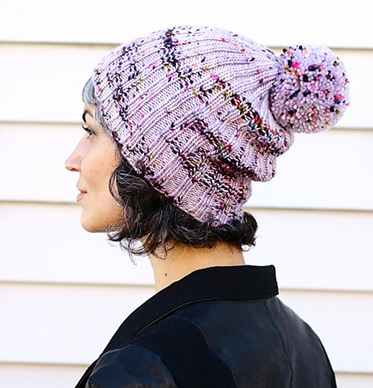 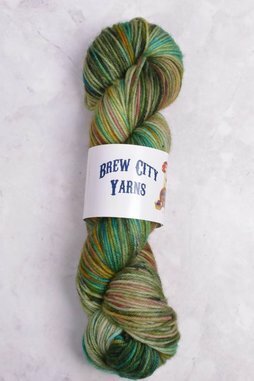 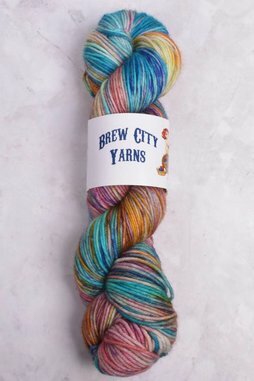 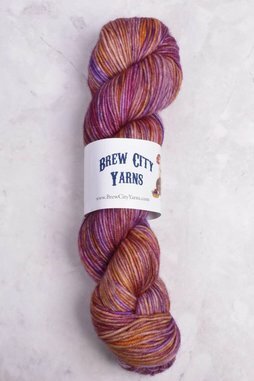 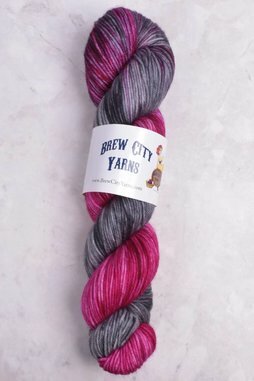 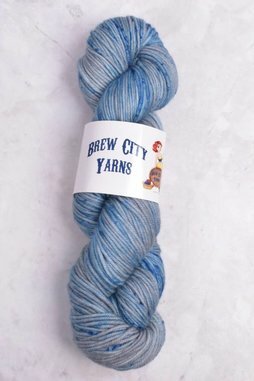 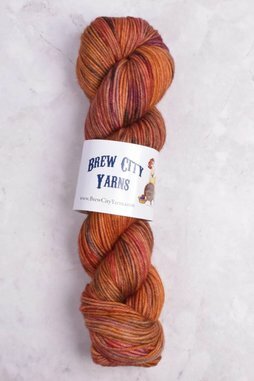 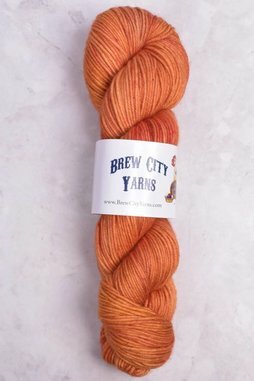 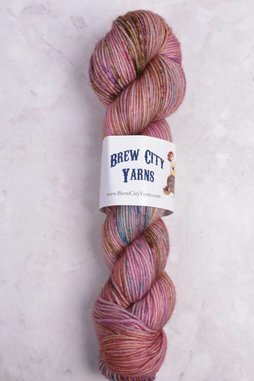 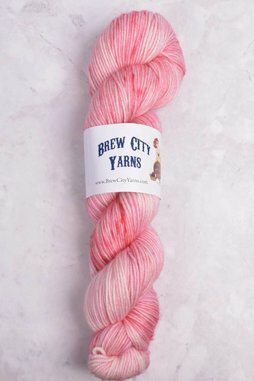 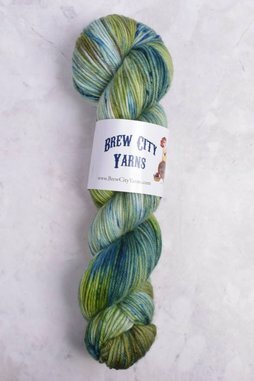 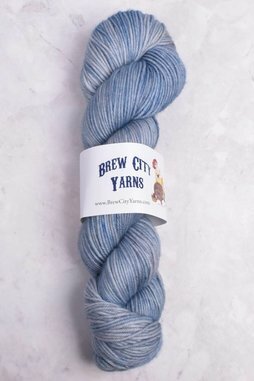 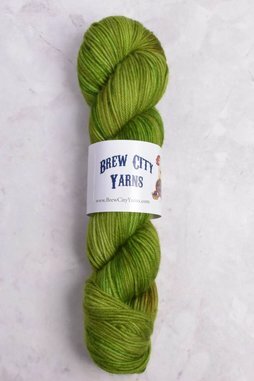 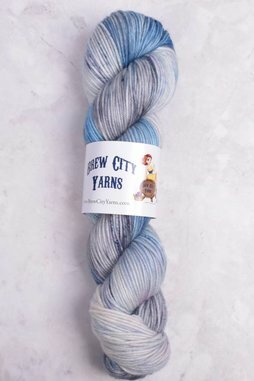 Get lost in the Brew City hand-dyed world of color & whimsy! 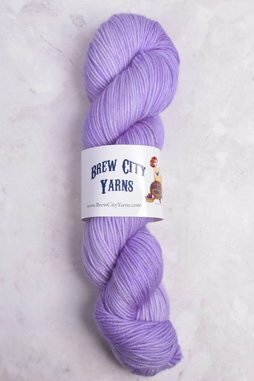 This luscious, superwash, Merino wool DK weight yarn is a pleasure to knit. 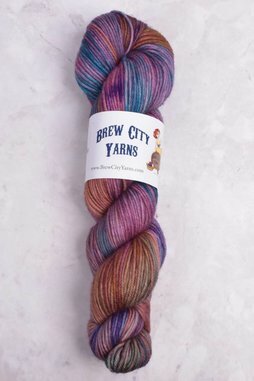 There are no color boundaries as you knit colorful accessories & shawls.